Land of Illusion Adventure Park is a place for fun throughout the seasons! 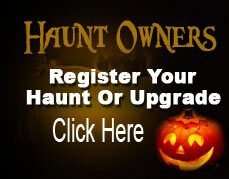 Join us in the fall for our SPOOK-tacular haunted attractions! 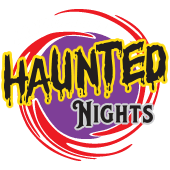 Our Haunted Scream Park features 6 HORRIFYING HAUNTS - Killer Klowns, Temple of Terror, Phobia, Dr Psychos Haunted Estate, Zombie Sniper Patrol paintball experience and our featured Middletown Haunted Trail! The Haunted Nights attraction. SIX AWARD WINNING HAUNTS* + FULL BAR. The biggest & baddest haunted scream park in the NATION.